Elissa A. Davis, Esq. Elissa A. Davis, Esq. Elissa Davis is of counsel to A.Y. Strauss. Elissa specializes in the field of commercial leasing, representing both landlords and tenants in negotiating retail and office leases throughout the United States. Elissa has nearly two decades of experience in commercial real estate leasing, having negotiated on millions of square feet of space throughout her career. In addition to her deep expertise in leasing, Elissa has negotiated and continues to negotiate a wide variety of commercial real estate contracts, including construction contracts, supply/vendor agreements, architectural agreements and building services agreements, among others. 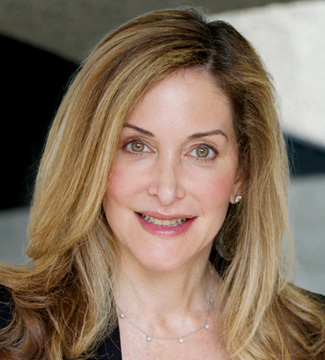 Elissa previously worked as an associate at Proskauer Rose and Battle Fowler (subsequently merged into Paul Hastings LLP). Elissa began her career as a law clerk to current U.S. Supreme Court Justice Sonia Sotomayor when Justice Sotomayor was a district court judge in the Southern District of New York.